Anusha is a practising advocate at the PE Bar. 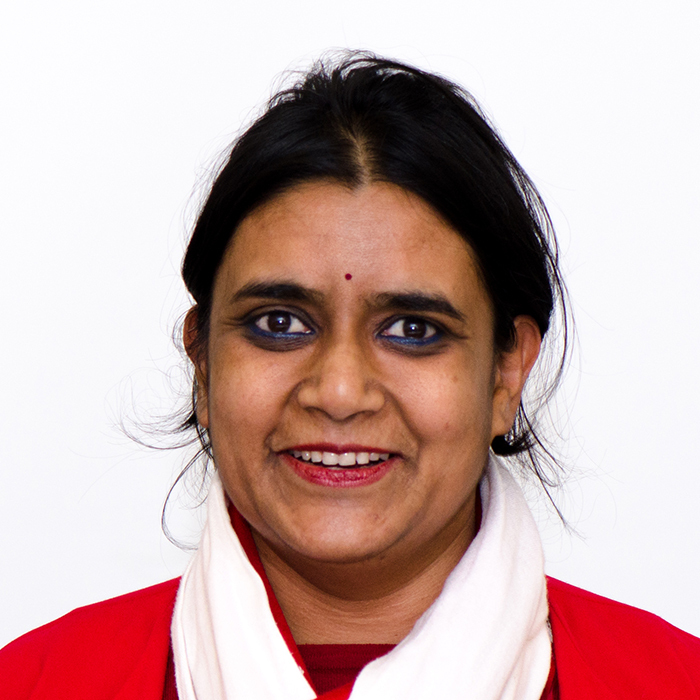 She specialises in Administrative Law, Labour Law and Constitutional Law with a background in Human Rights Law. Her life experience includes working in the legal department for a corporate company prior to joining the Bar and consulting with corporate companies and farmers with regard to mergers and/or buyouts related to Black Economic Empowerment deals. For about 3 years, while her son was little, she worked from home drafting training material in respect of, inter alia, our Constitution. Anusha is passionate about trying to make justice and the law meet in the matters she is involved in.